The race tests the participants in challenging environs in courses around Mayon. The 1.5K swim starts in the shores of Lidong in Mayon Rivera, where the water is calm and deep and the sands are black. 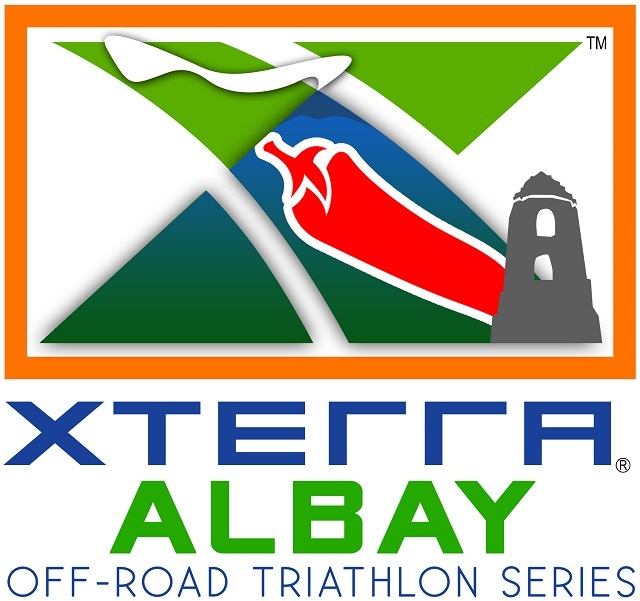 The 35K bike course features wide and open trails and provides breathtaking view of Mayon. 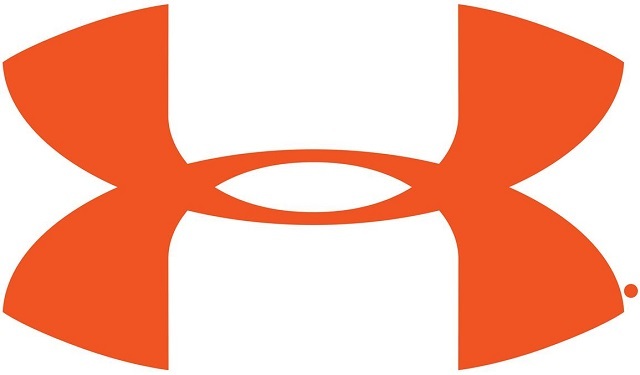 It is a single loop point to point race passing through fire roads, grass roads, sands and rocky trails. The 10K run follows the ATV route in Mayon passing through rocky and sandy areas, river bed, and grasslands with the finish line set at the famous Cagsawa Ruins. 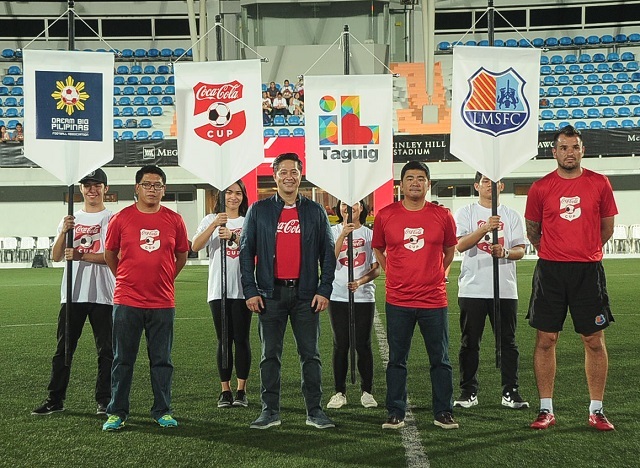 The first Coca-Cola Cup in the Philippines culminated last December and football aficionados are looking forward to an exciting, spirited match. Two teams of 18 are set to meet each other in the local finale of the world’s largest grassroots football program for the youth. The Coca-Cola Cup, which piloted locally in Taguig City last November, aspires to bring about the same team spirit, friendship and respect that the Coca-Cola Cup has fostered among 1.4 million other teenage players in over 60 countries around the world since it started in Zimbabwe back in 1995. Over the past few weeks, Filipino youth have participated in a series of football clinics ran with the help of partners, Manila Electric Futbol Club, Inc. (MEFCI) and Dream Big Pilipinas Football Association (DBPFA). Introduced in the Philippines last October, the Coca-Cola Cup continues to attract interest in the game among the pilot participants, including 300 youth aged 12-19 from public schools in Taguig and 80 physical education teachers/barangay sports officers. From 300, the 36 best-performing players were trained further on the technical aspects of football and were given lessons in values formation. Inspiring young people to be active and healthy through their shared passion for the sport, the Coca-Cola Cup presents an opportunity to Filipino teens to pursue their football dream, and along the way, make new friends and learn to be part of a team. The program opens big opportunities for the most promising players. By the end of the training program, select students will be invited into the Loyola Meralco Sparks FC Academy, should elite technical, tactical and psychological standards be met. A representative will also be selected to serve as an ambassador to represent the Philippines in the 2016 International Camp in France, along with the other Coca-Cola Cup football ambassadors around the world. Globally, Coca-Cola supports over 280 active healthy living programs in 115 countries, and is committed to help individuals make informed choices on food consumption, proper hydration, and the benefits of engaging in different forms of physical activity. In the Philippines, its sports initiatives include Copa Coca-Cola, the Red Cross Million Volunteer Run, and the Coca-Cola PBA Youngstars.